Business Funding and Retirement 101: ROBs or Self-Directed IRA? 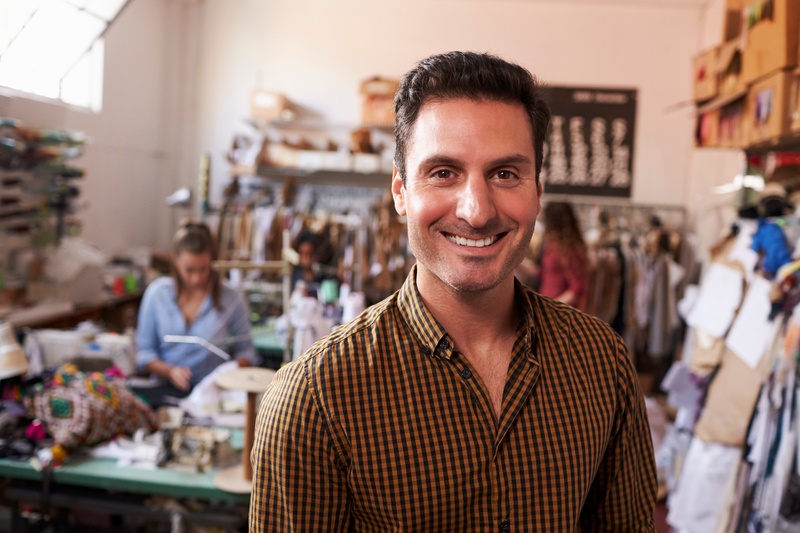 Entrepreneurs who are interested in using their retirement fund assets to drive their small business creation or expansion have several options. However, there are considerable advantages to using a rollover approach instead of a self-directed option. As seen in the recent post, ROBS: The Best-Kept Secret for Funding Your Dream Business, using existing 401(k) or IRA funds can have decided advantages, including the ability to avoid costly early-withdrawal penalties and tax implications you would likely incur if you were to do a loan withdrawal from your retirement account. But, if you're doing research, you have seen information on using a self-directed IRA to fund a business. Let's discuss the similarities and differences regarding ROBS versus self-directed IRAs. In a ROBS arrangement, a C corporation is established, and a new retirement plan is created. Funds are rolled from the retirement plan into the newly formed plan, and stock shares are issued, providing the capital to open or expand a business. With ROBS, the owner is actively involved in the business, and may receive a salary from the corporation for services. The retirement plan is kept compliant with annual filing of the Form 5500 and other required documents with the help of a team of professionals experienced in ROBS funding solutions. And, if a prohibited transaction occurs, it can be corrected, with the plan still retaining tax-deferred status. A self-directed IRA lets investors use retirement funds to buy alternative assets, not just stocks. These other assets may include real estate or cryptocurrencies, but the IRS places limits on how the funds can be used. As is the case with ROBS, the self-directed IRA is established as a C corporation (or a limited liability company). It provides the investor with all the tax advantages of an IRA, and the funds are generally protected from personal bankruptcy issues. However, a self-directed IRA does not allow for the same level of control as the ROBS strategy. The owner of the self-directed IRA cannot be directly involved in the company and may not be issued a salary. The investment must be passive only. The owner may not personally guarantee a business loan. While the C corporation may issue stock, the stock may not be issued to the owner of the self-directed IRA. The risks of making a mistake with the finances are also significant. With a self-directed IRA, if the IRS deems that a prohibited transaction has taken place, the IRA loses its tax-deferred status, starting with the year the note was guaranteed. The U.S. Tax Court case, Peek Vs. Commissioner, 140 T.C. No. 12 (May 9, 2013), further clarified the risks of using a self-directed IRA. The court ruled that two taxpayers had inappropriately used self-directed IRA funds to buy a fire-safety business and had personally guaranteed a promissory note to the seller as part of the transaction. At Benetrends, we help business owners make smart decisions about how to invest retirement funds in their new or existing ventures. We pioneered the use of ROBS funding strategies and have been helping entrepreneurs for three decades. To see how we can help you realize your business dreams, schedule a consultation today.